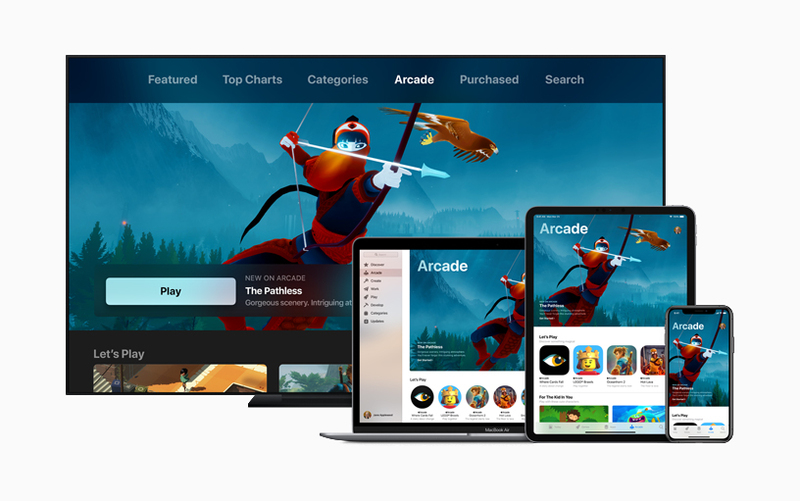 At today's spring event, Apple Arcade, a games subscription service, was officially announced by Apple. This service is mainly to integrate a large number of premium paid games on the iOS platform to introduce for mobile, desktop, and living room.  Apple will represent the publisher role, working with developers and funding them to help them push their work to the iPhone and iPad. There are more than 100 new exclusive games on Apple Arcade, you can play these games online or offline via Apple TV, iPad, iPhone, Mac. The so-called Apple Arcade will have a dedicated tab on the App Store. These games contain all features, content, and updates included at no extra charge, and even better, it's ad-free and no in-app purchases required. Apple Arcade will be available later this fall in 150+ countries across iOS, macOS, and tvOS.